Inside soft scratch free lining. 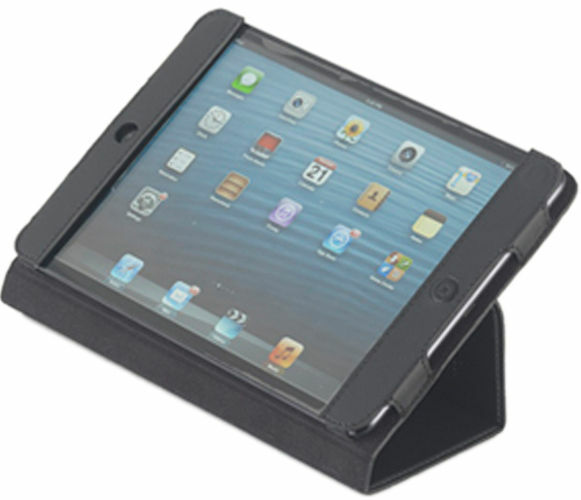 The Kooltopp Inox iPad case is made of Premium leather and crafted to perfection. 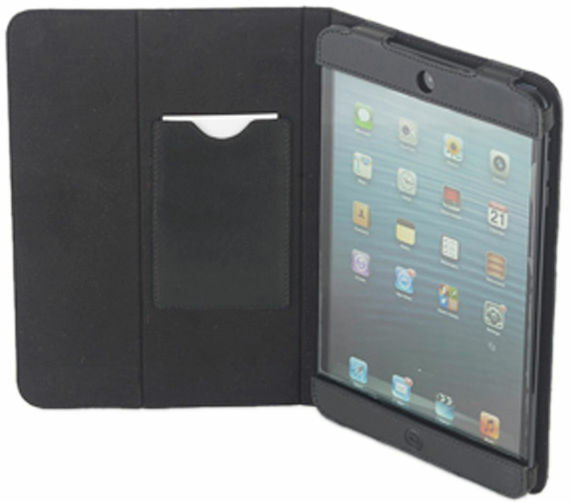 The iPad inside jacket can be folded to make to different viewing angles rested on 2 grooves made. 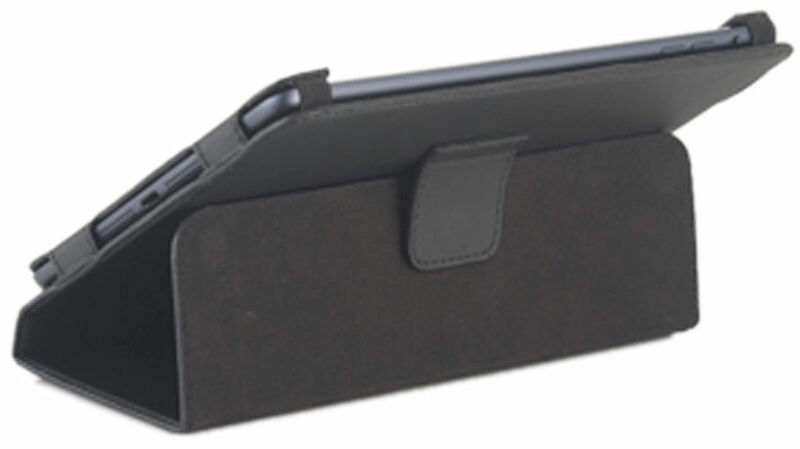 The inside lining is soft velvet material keeping the ipad scratch free. 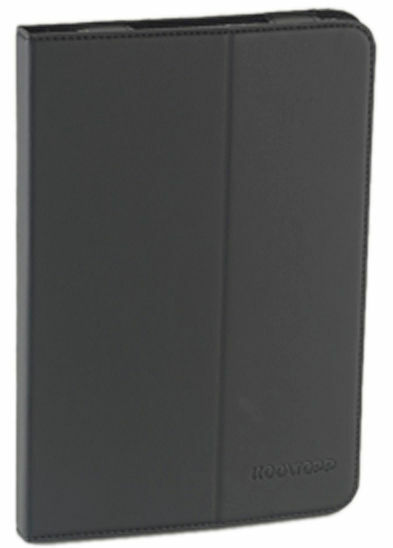 It incorporates the smart function wherein the ipad automatically switches on/off on open and close. The leather grain gives a soft feel to carry and is a life long companion.